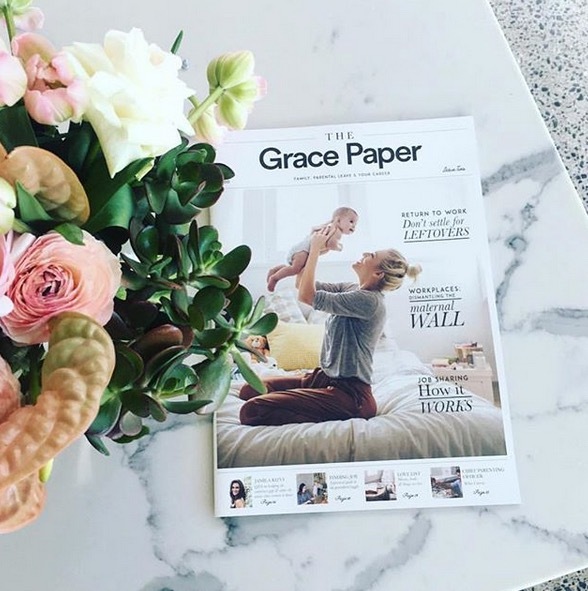 We recently helped online and coaching platform for working parents, Grace Papers, produce Issue Two of its very own newspaper – The Grace Paper. The 28-page publication offers interviews with some of Australia’s most influential women, tips, advice and opinions on navigating family, parental leave and career. Designed as a modern take on the broadsheet, the paper is filled with colourful, inspirational and thought-provoking imagery and content for expectant, new and working parents. Taking the online platform offline has enabled Grace Papers to engage with the current and new members of its community in a fresh way. To date, the much-awaited publication has been distributed to a selection of major corporations, government departments, influencers and media to educate working parents across Australia. Who said print is dead?